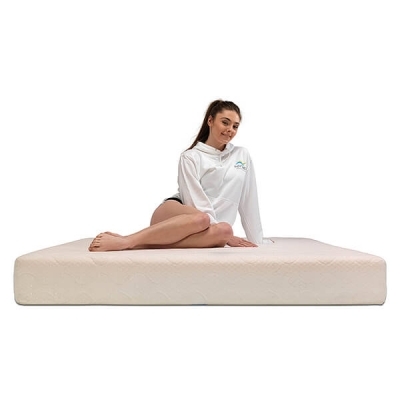 I have just finished working on a shoot for a new mattress supplier. My client required lifestyle photography along with some product photography, both with and without models. We spent one day preparing for the shoot by building the set, preparing the props and doing some of the product photography. 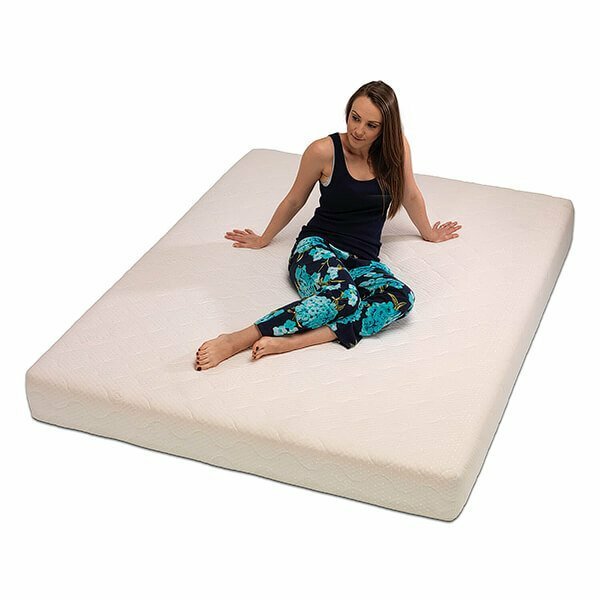 The next day was quite intensive in that we had two models to be photographed on mattresses for e-commerce product photography. We shot around 300 images of the models with different camera heights and model poses. Clean and bright lighting was needed for these product images. The shots were cut back to around 120 keepers at the end of the day. In the afternoon we moved on to doing some lifestyle images in the set we had constructed the day before. I wanted to make the lighting for this lifestyle photography a bit more interesting & atmospheric. As we had constructed the set and prepared the props the day before this went really easy and within a few hours of shooting we has achieved what we had wanted. We kept 46 images from these lifestyle images. The next day all images were outputted and a web gallery was immediately forwarded to my client for selection of the final images. The retouching and cut-outs was then completed and final files supplied in various formats and sizes. It was really nice working with someone who realised the value of professional photography to develop their brand.